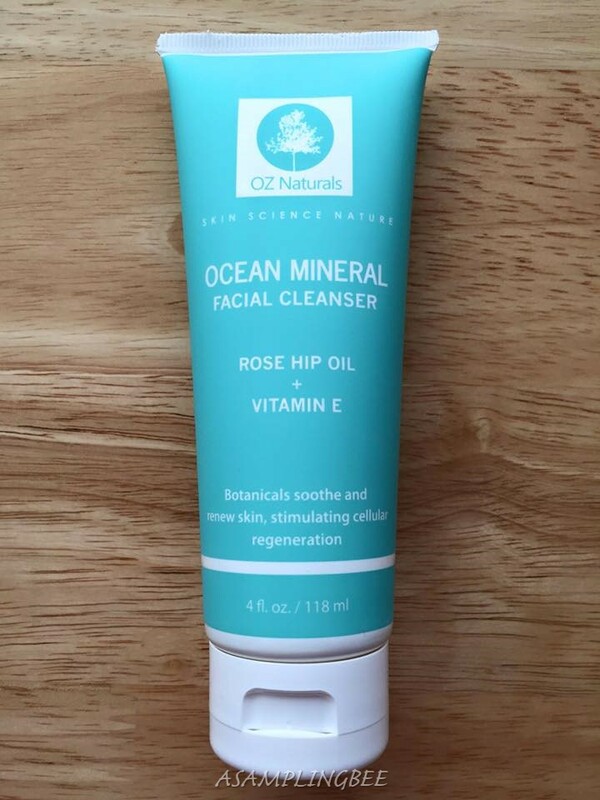 I need a new facial cleanser cleanser, so I would love to try this. It sounds great. I haven't heard of this brand and will have to check it out! I love that it's natural! I could use something that doesn't dry out my skin but also cleans it really well. I'm excited to try this one out. I normally just use a facial cleanser and no other product! 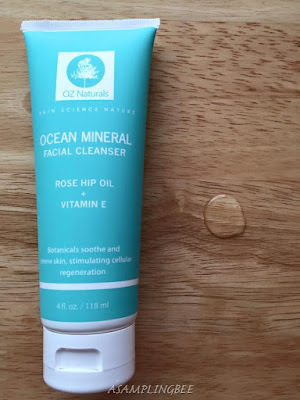 This is definitely worth a try since it has rosehip oil! It's great for the skin. Sounds like a great product. I would love to try this Cleanser. I heard a lot of good things about this. This sounds like a great product to try out! I need a good facial cleanser. This looks like a great facial cleanser. I would like to try this product ! Thank you for the post! I'm all for trying new cleansers. Happy to hear of this one! I love rosehip oil products! I may need to try this facial cleanser out. thanks for such a great post. rosehip oil and vitamin e are a must! would love to try this too! I like that it is made in the USA, and I think all natural products are so much gentler on my face. I will have to give this a try. 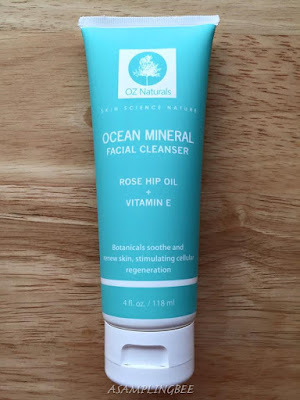 I am always on the hunt for good facial products! 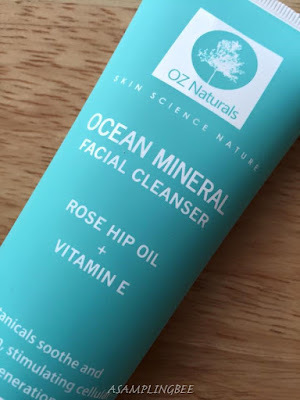 OZ Natural's Ocean Mineral Cleanser sounds like something I really to check out soon!! I actually heard of this brand last week and I've been wanting to try it!! I'm so glad I read this - I'll need to give it a try! I'm always on the hunt for a good facial cleanser. 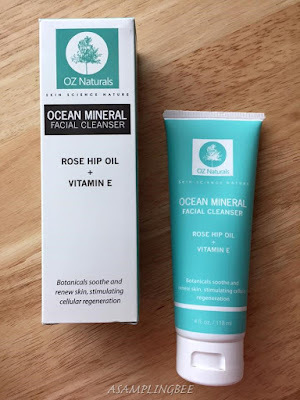 Thought with oily skin, I'm not sure if something with Vit E would help me.